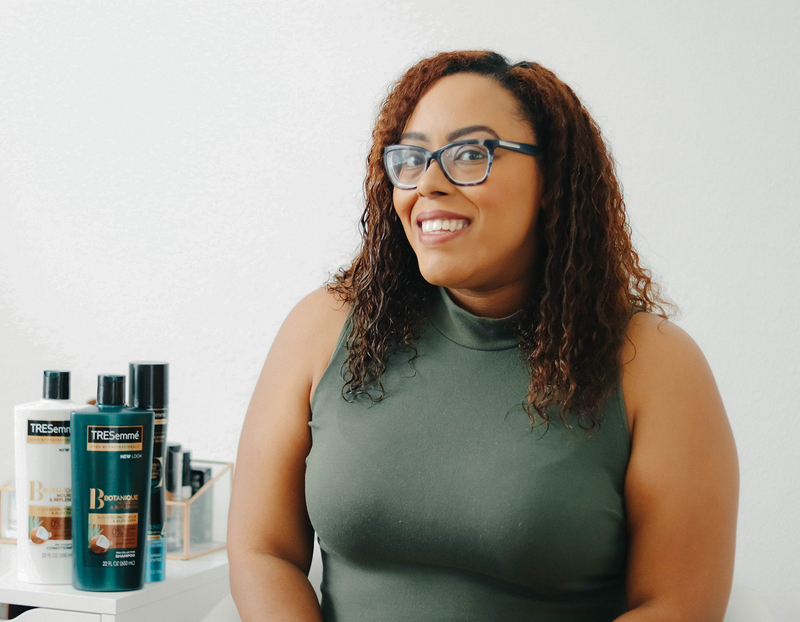 I very rarely wear my natural curls out but when I do I want to make sure that I’m using the best regimen to keep my curls moisturized and protected. After I went natural it took me a little while to find the right products. 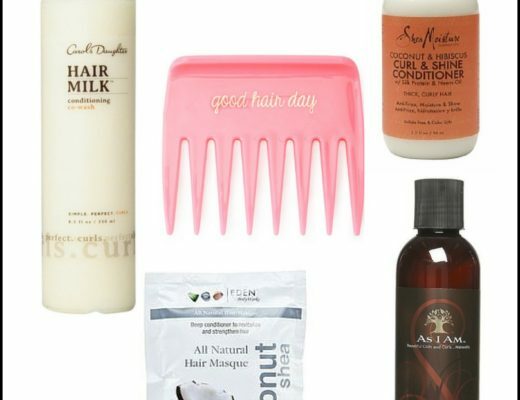 I searched high and low for products that were affordable and that left my hair feeling great. 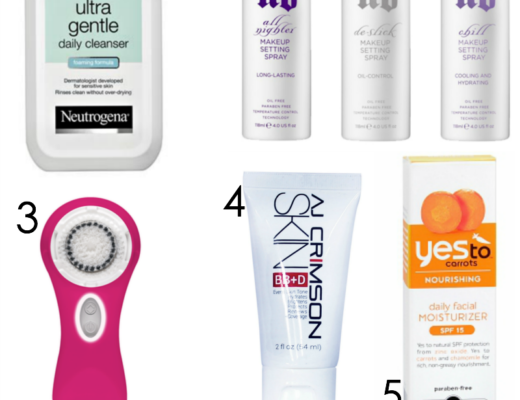 Products that made me feel 100% confident in my natural hair was a must. Then I came across TRESemmé at Walmart and decided to try it. 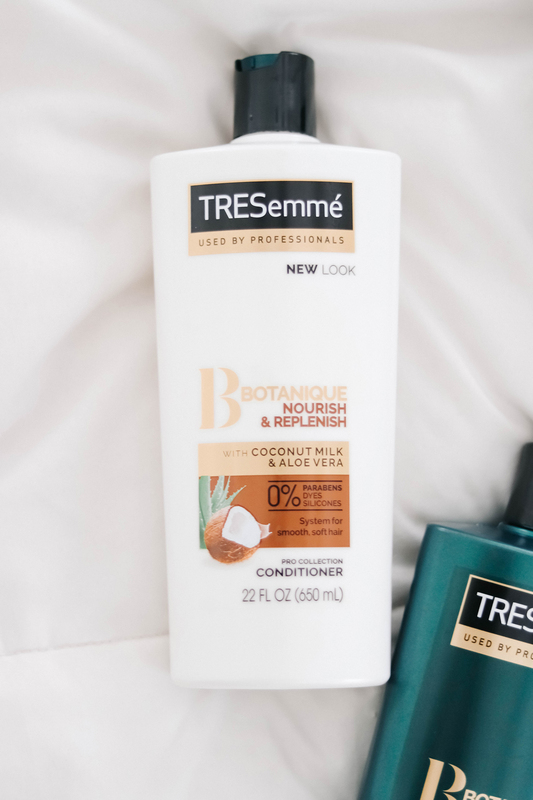 TRESemmé Botanique Nourish + Replenish Shampoo and Conditioner was a winner! There are no parabens, silicones or dyes which is a major bonus. The shampoo gently cleanses my hair while leaving it looking and feeling nourished. 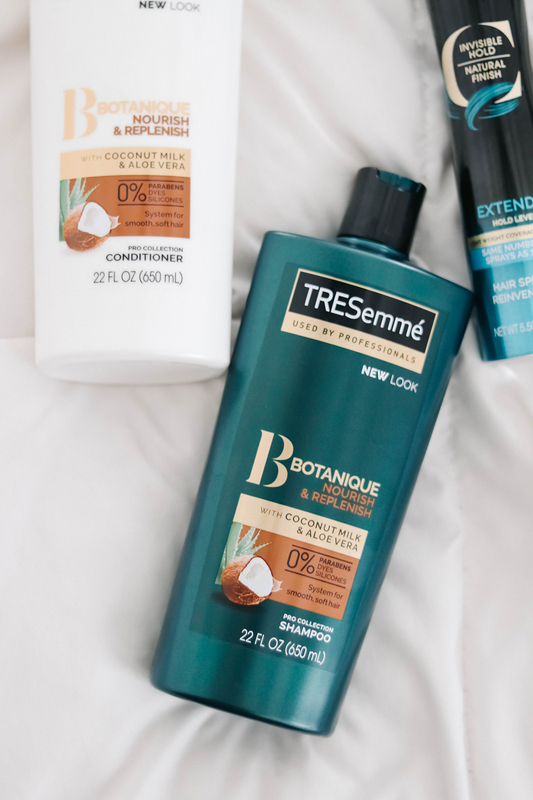 I love how TRESemmé helps to decrease the frizz and keeps my curls in-tact. 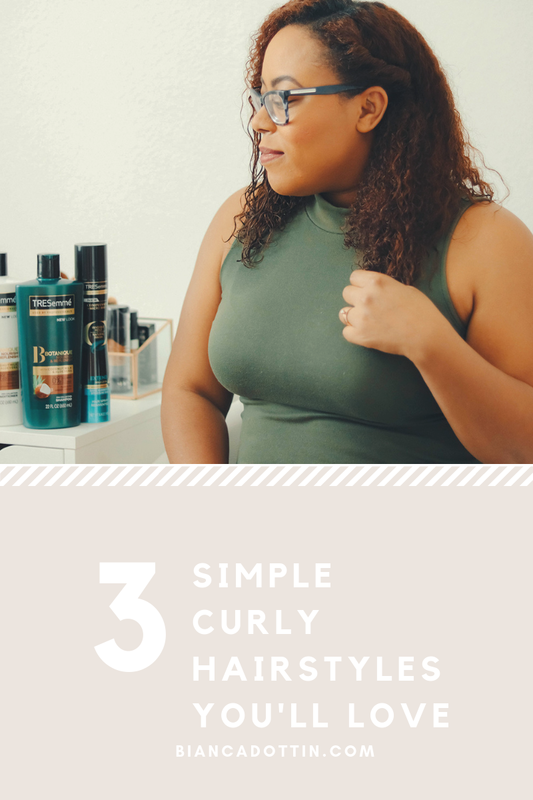 Once I got my wash regimen down to a science, I narrowed down a few hairstyles that were quick and easy for my daily routine. With the help of TRESemmé Compressed Micro Mist Hair Spray Extend Hold Level 4, I perfected these simple styles. This one-sided twist style can be done in a few simple steps. 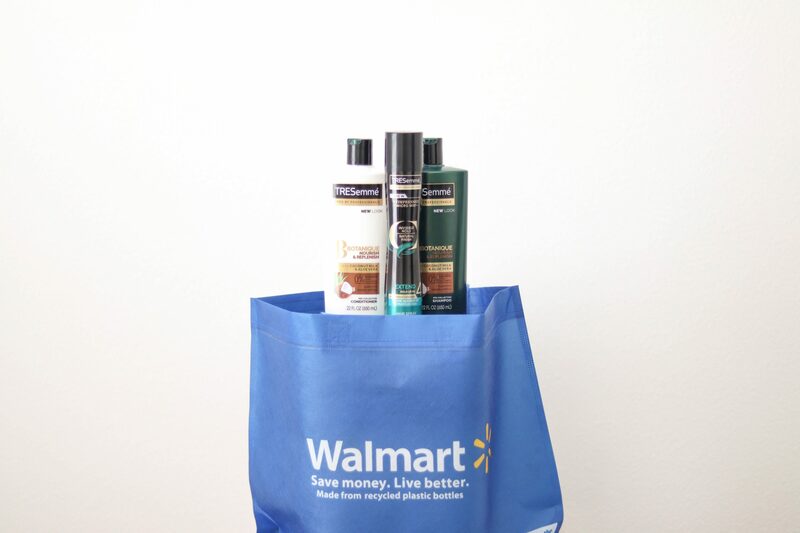 First, part your hair wherever you like best. I typically go with the natural part in my hair and twist the smaller side. One the twist is complete, I secure it with bobby pins. A rubberband works here as well but be sure to use one that will blend with your hair color. 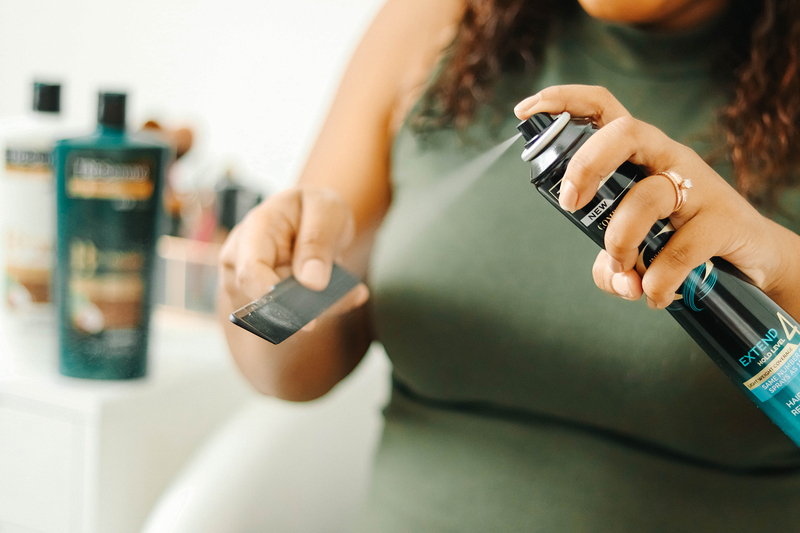 After the style is complete, I secure any baby hairs and flyaways with TRESemmé Compressed Micro Mist Hair Spray Extend Hold Level 4. The full side twist is an extension of the one-sided twist. 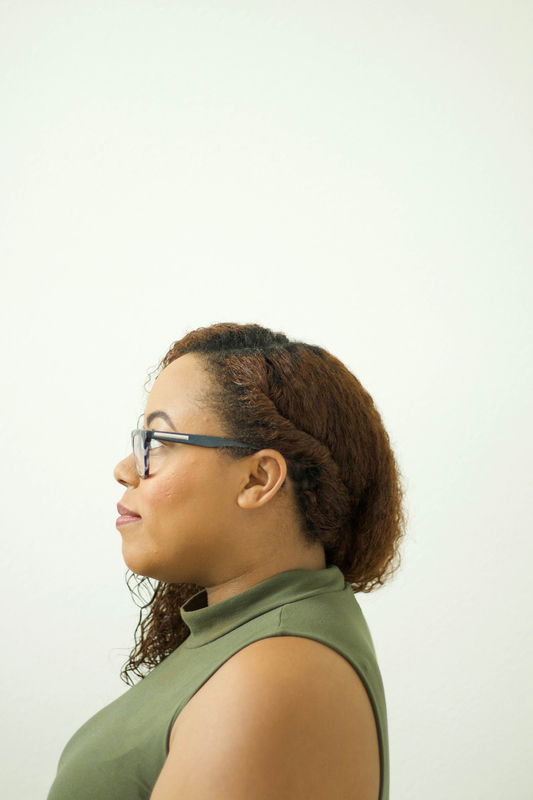 Rather than partially twisting the smaller side, I twist my hair all the way to the back until it reaches the other side. I secure with bobby pins to keep the twist in place. If you’re more of a braid person, a braid will definitely work here too. What type of hair do you have? 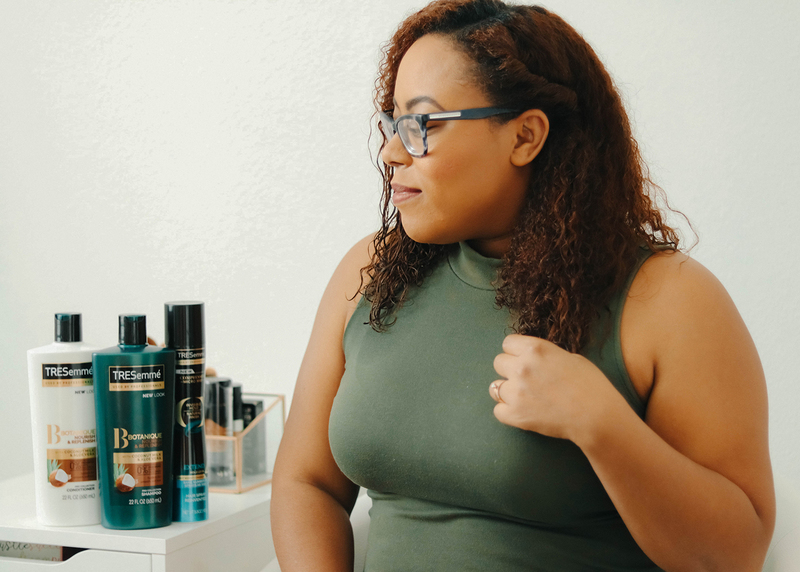 TRESemmé has products for all hair types Take this quick style quiz below before you head to Walmart to pick up your products and try these styles.